Professor Joan E. Cashin received her doctorate at Harvard University, and she teaches at Ohio State University. She is the author or editor of seven books, and she specializes in the social, economic, and cultural history of mid-nineteenth century America. For lectures, interviews, podcasts, and other public appearances, please contact Professor Cashin at cashin.2@osu.edu. Her Twitter handle is @joanecashin. Here is my monograph, published in fall 2018 with Cambridge University Press, and my book of essays, published in fall 2018 with University of North Carolina Press. 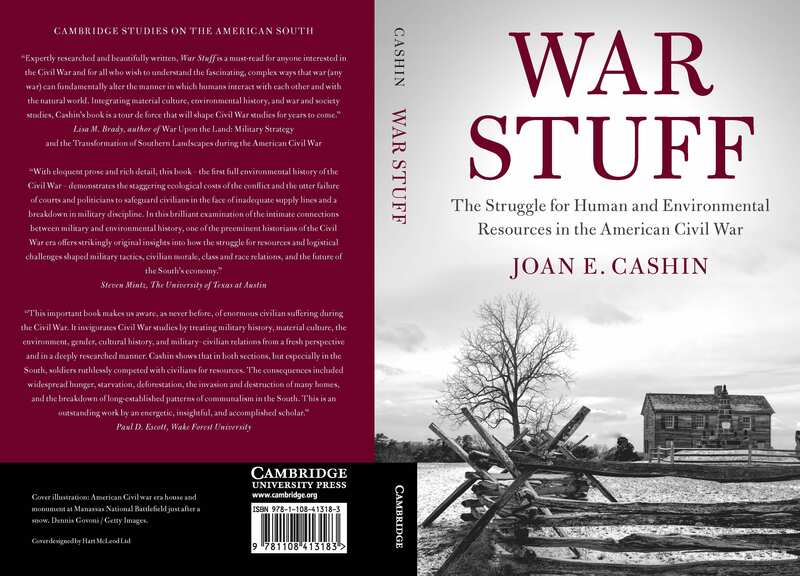 “Expertly researched and beautifully written, War Stuff is a must-read for anyone interested in the Civil War.” –Lisa M. Brady. 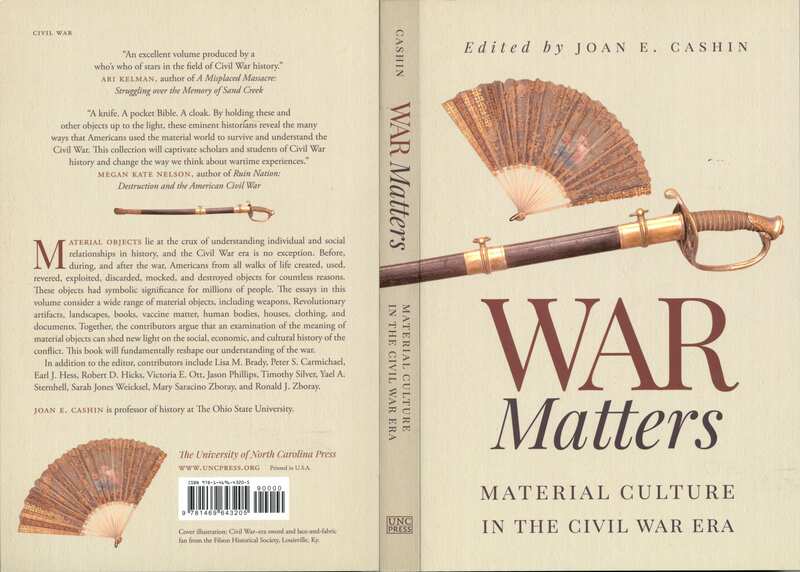 “An excellent volume produced by a who’s who of stars in the field of Civil War history.” –Ari Kelman.